There’s so much I could write about as I attempt to describe Jason Schlarb in a few short paragraphs. He’s a professional runner, Altra sponsored athlete, world traveler, family man, and an all around good dude. He’s ran (and won) an insane amount of trail races all around the world, he’s explored mountains, beaches, jungles, and deserts, and was the first American to finish UTMB in 2014 (the Super Bowl of Ultrarunning), amongst so much more! 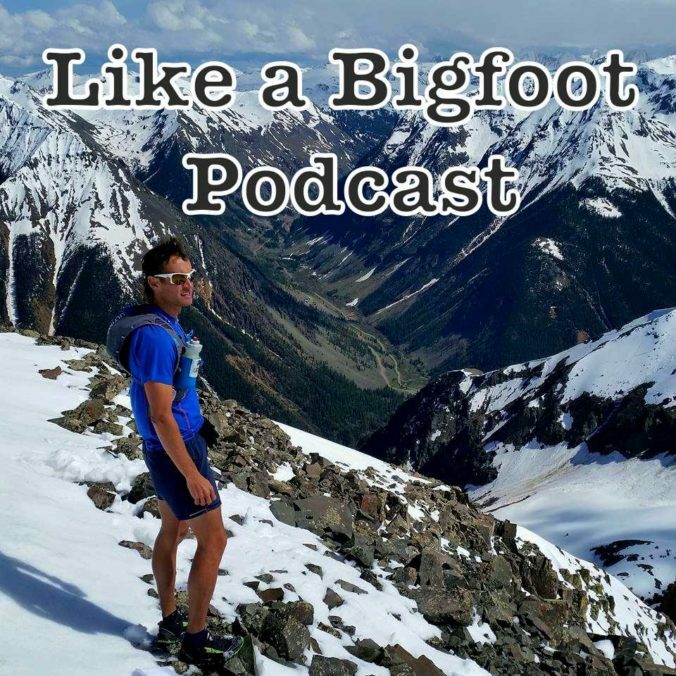 The dude is legitimately one of the best ultra runners on the planet! Best of all he’s a Coloradoan who, like most people who live here, loves being outdoors and exploring the wilderness. Running, hiking, climbing, or skiing, he’s a badass mountain athlete through and through. 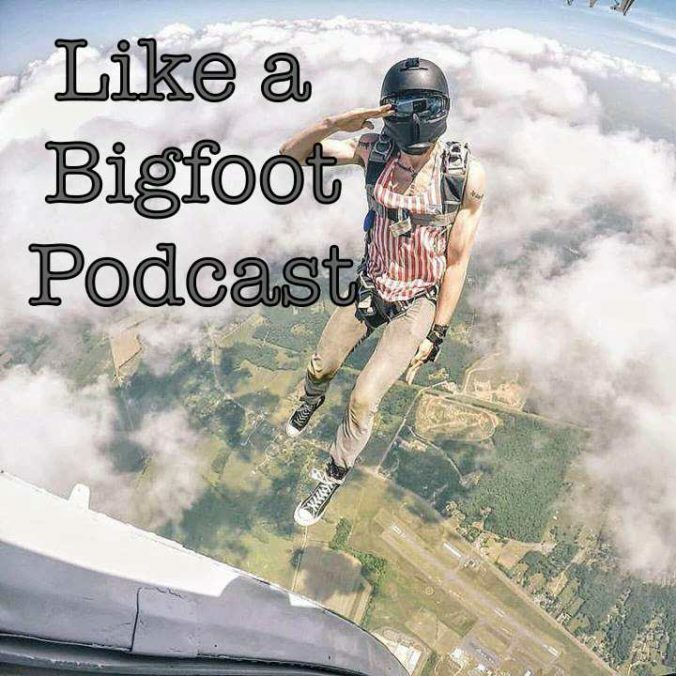 In this episode we nerded out about Colorado before discussing one of the state’s craziest and most intense races- the Hardrock 100, a race Jason won in 2016 as he finished alongside ultra running superstar Kilian Jornet….you know…the dude who’s trying to set the fastest known time up Everest. Hardrock is a special race through Jason’s backyard in the San Juan mountains, the area widely known as the most scenic part of Colorado. 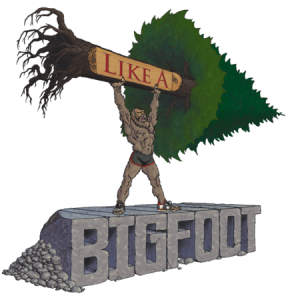 It’s a race designed by tough people FOR tough people and always breeds the quirkiest, most epic stories of grit, endurance, and badassery that comes with enduring one of the toughest 100 mile races in the world. I’ve been geeking out over Hardrock every since I first read about it in Born to Run, so I was stoked for the opportunity to chat with someone who not only ran it, but WON the whole freaking thing! Oh yeah….Jason was also part of a three man team who became the first to traverse the entire course in the WINTER, which you can see in the documentary posted below and also on our Facebook group. Hope you enjoy the episode half as much as I enjoyed recording it!! If you find some wisdom through the amazingness that is Jason Schlarb, help us out by sharing it with your buddies, checking out our other episodes, or subscribing to our show on iTunes. Thanks again to Jason! Good luck at Hardrock this summer! I’ll be there cheering you on, in awe of all the crazy hardrockers!! 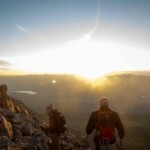 Imagine walking sunrise to sunset day after day for 2,650 miles through brutal winter weather. 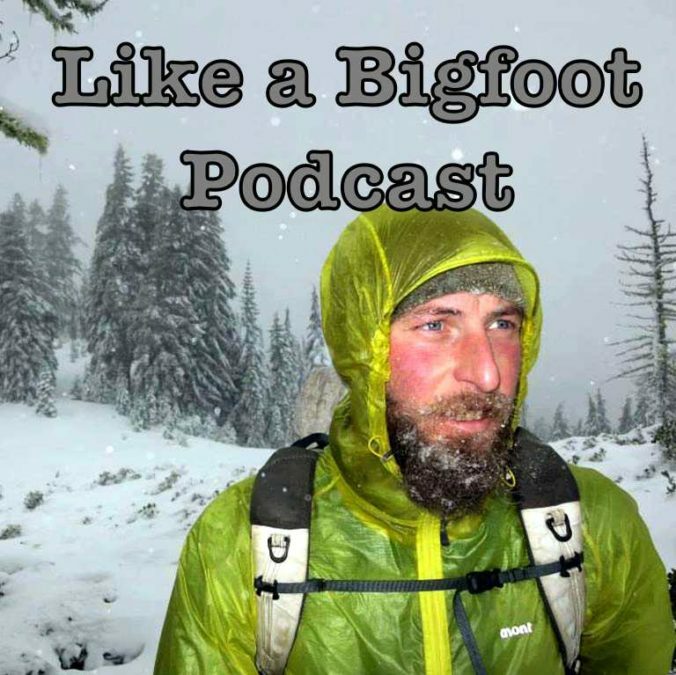 We’re talking summiting gigantic frigid mountains, freezing cold river crossing, waist deep snow, without seeing other hikers for weeks at a time through intense wintry wilderness. Those are only a few of the obstacles Shawn Forry and his hiking partner Justin Lichter faced while successfully completing the very first WINTER thru-hike of the Pacific Crest Trail. Thru-hikes have always fascinated me. What it must feel like to immerse yourself into the wilderness with nothing but the winding trail for months at a time. In fact, every time I did a day hike on the Appalachian in Virginia I would unsuccessfully try to get into that headspace. Beyond the completely awesome story of the winter PCT, I was pumped to chat with Shawn just so I could nerd out on some of the billion of questions I had for an experienced thru-hiker. 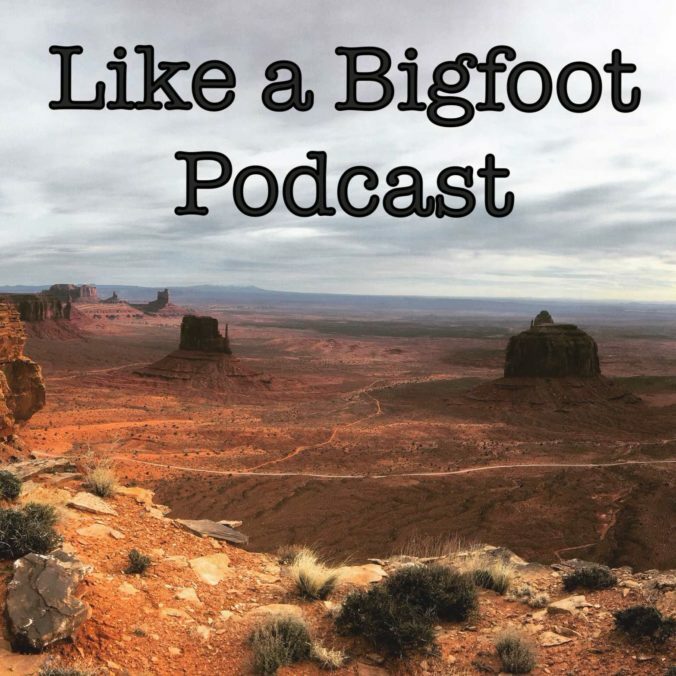 On this week’s episode Shawn shares stories from the winter PCT trek, explains how his thru hiking career began and the factors that drive him to continue, how he’s created a mindset that helps push him through seemingly insurmountable adversity, and so much more! After reading Shawn’s history on his website www.shawnforry.com, I have to honestly believe he is one of the most experienced thru-hikers in the world having trekked over 20,000 miles in various countries over the last 14 years. The Appalachian Trail, the Pacific Crest, Continental, El Camino De Santiago, Hayduke, Great Himalaya Trail, are some of the highlights of his extremely impressive resume. 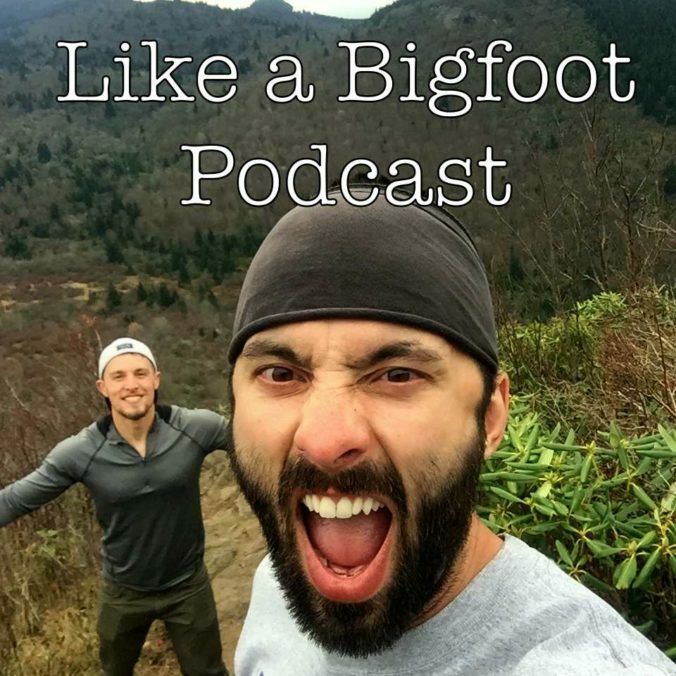 Shawn was a pleasure to talk to and I hope that this inspires you to get outside and immerse yourself in the beauty of a local trail….or do a really long walk….or realize that you have the power within you to achieve a seemingly impossible goal! Enjoy the convo and we’ll get back at you next week! !